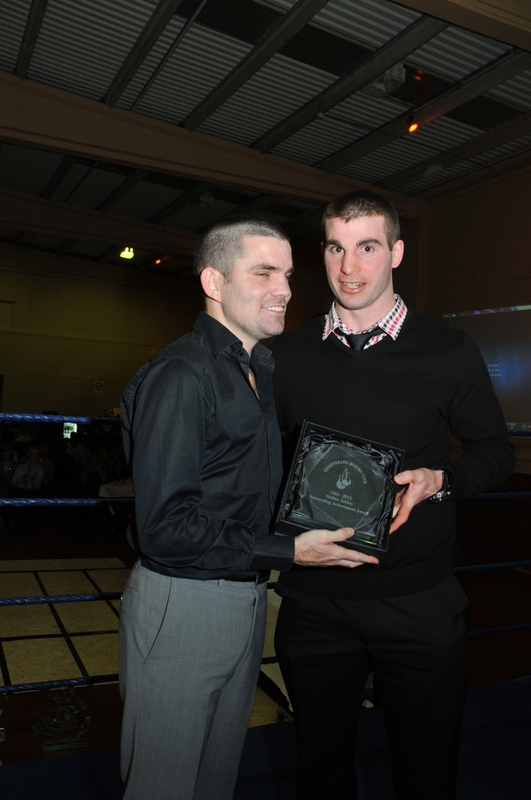 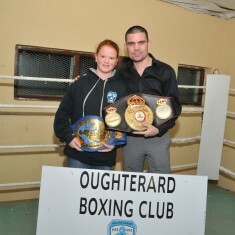 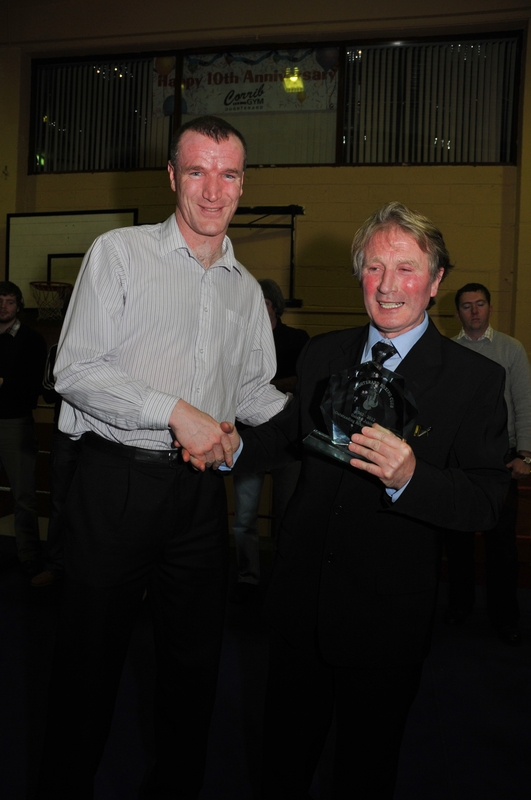 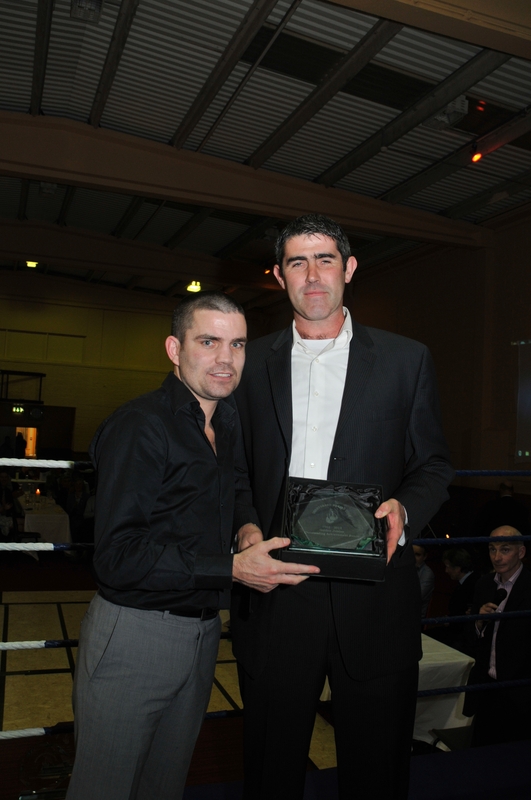 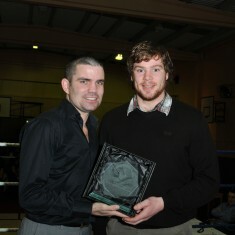 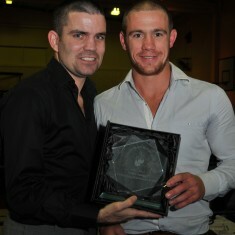 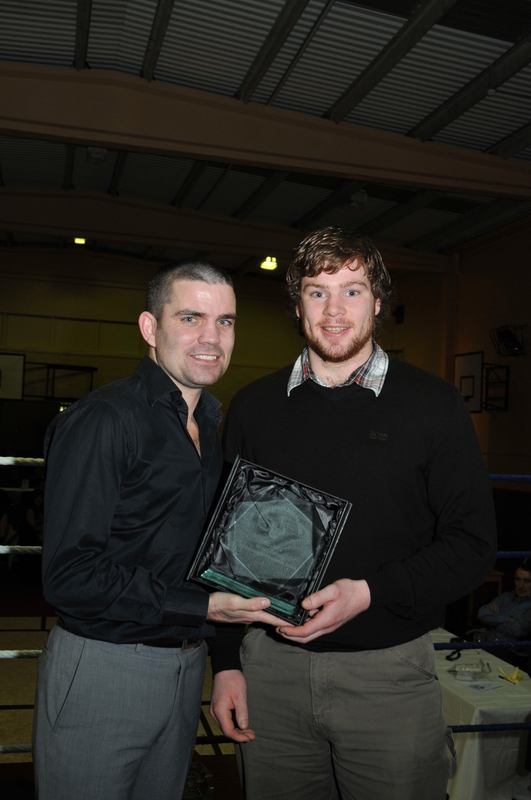 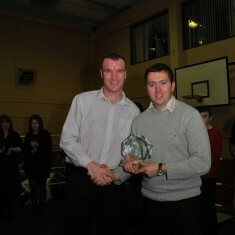 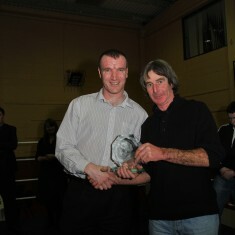 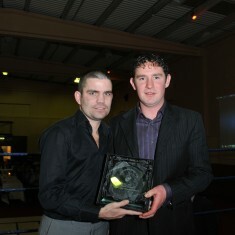 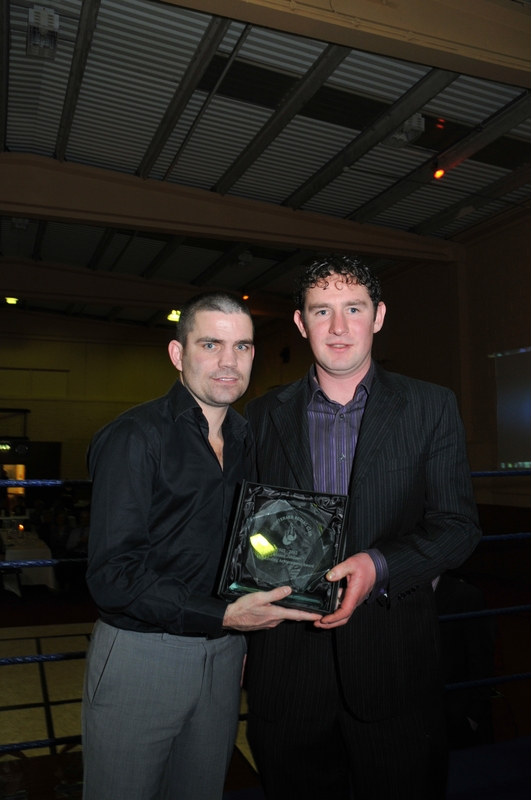 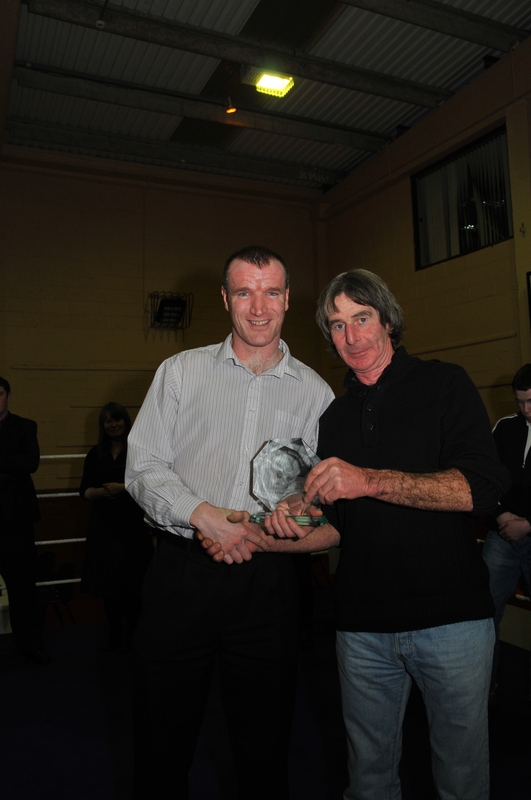 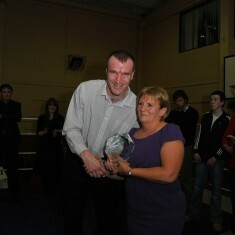 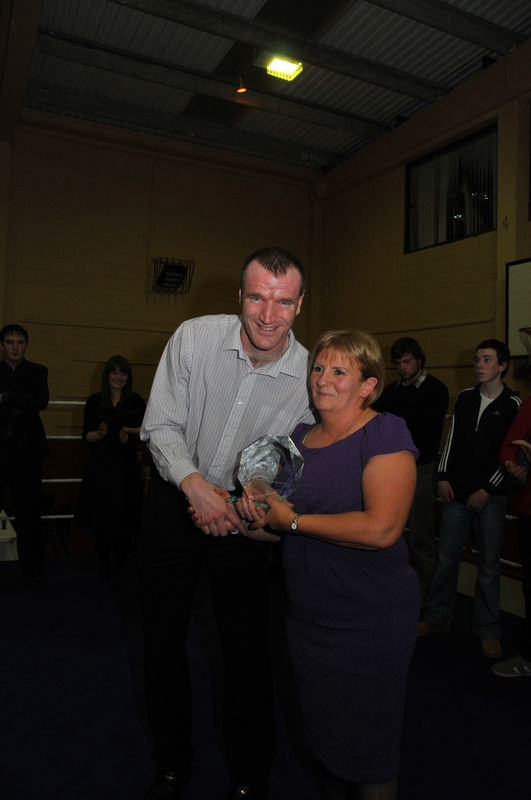 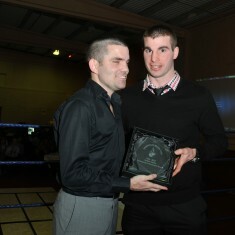 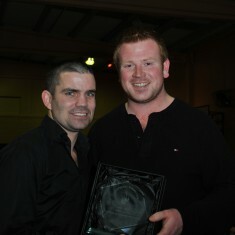 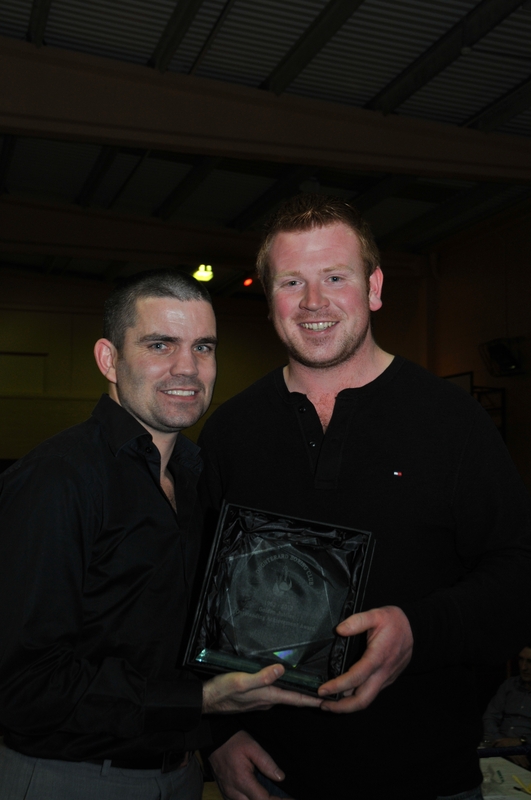 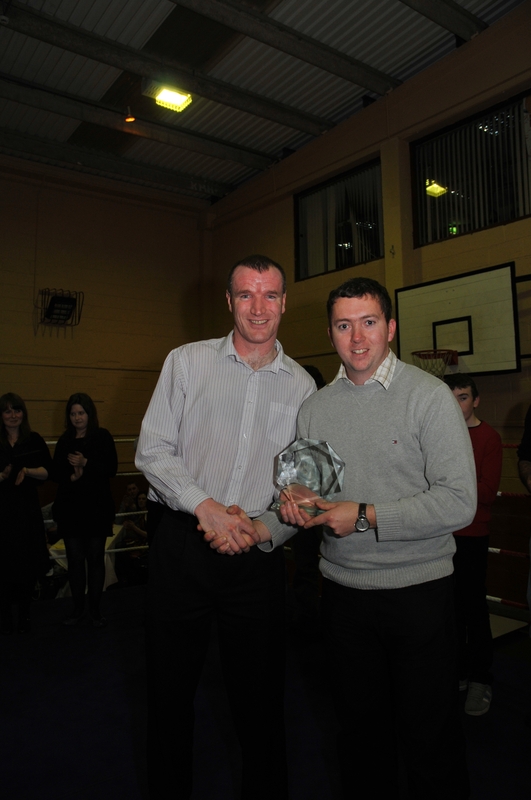 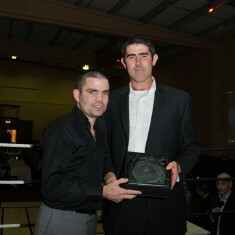 Photos taken by Tom Broderick at the Oughterard Boxing Social. 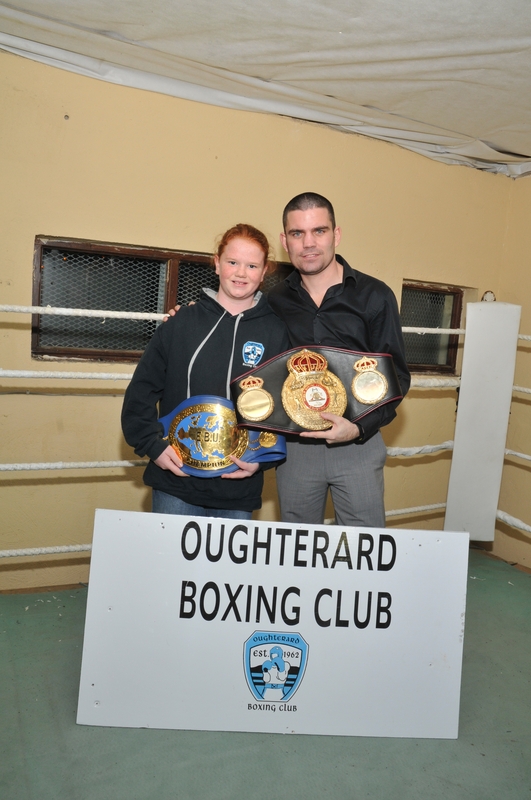 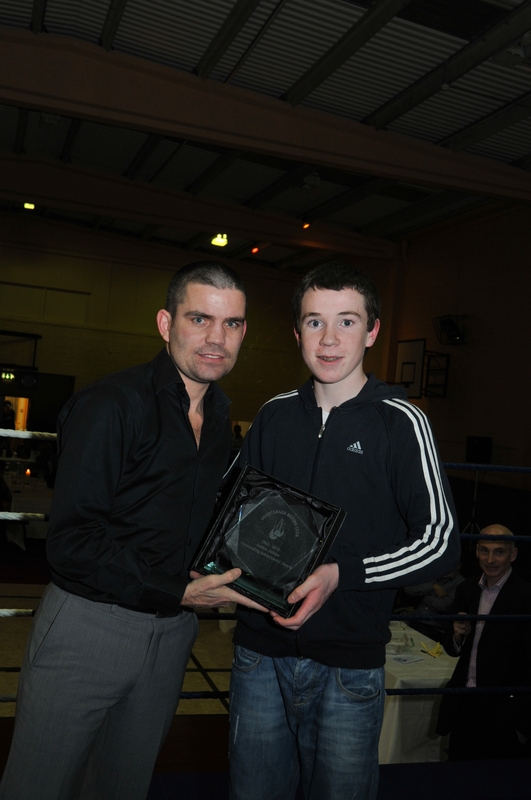 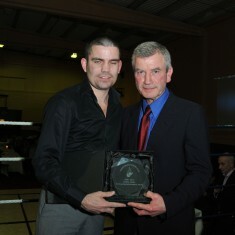 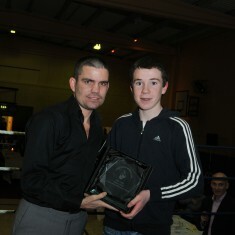 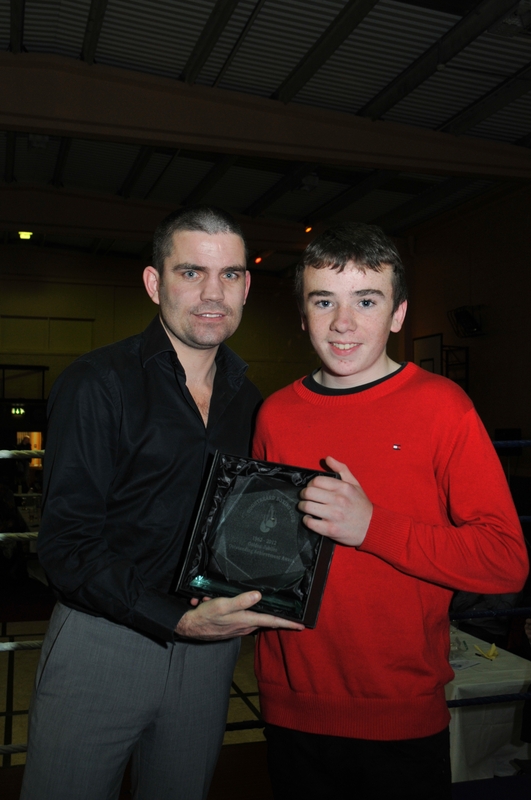 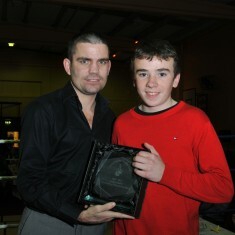 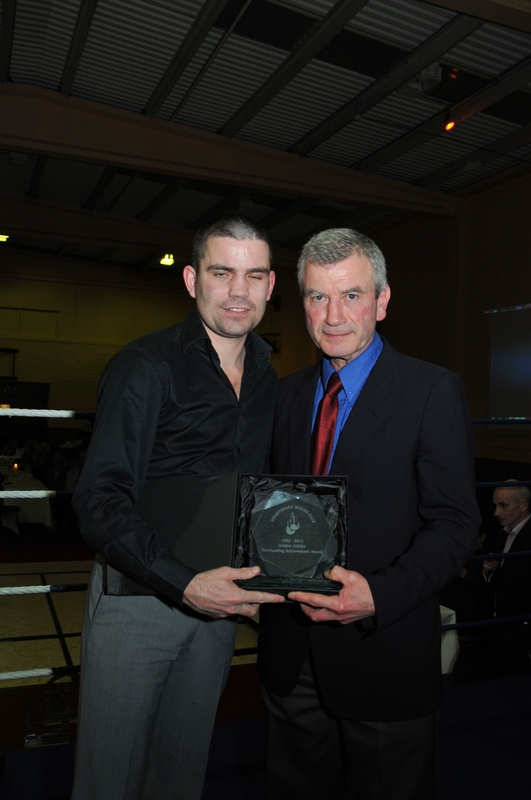 Former World Champion Bernard Dunne visited our training facilities with his belts and to meet our members. 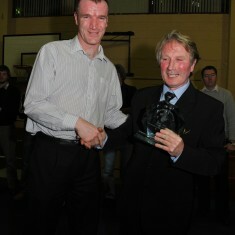 What a way to mark the occasion and a proud night for the club.